I have been specializing in Destination Weddings for almost 20 years and have personally helped organize over 300 destination weddings! 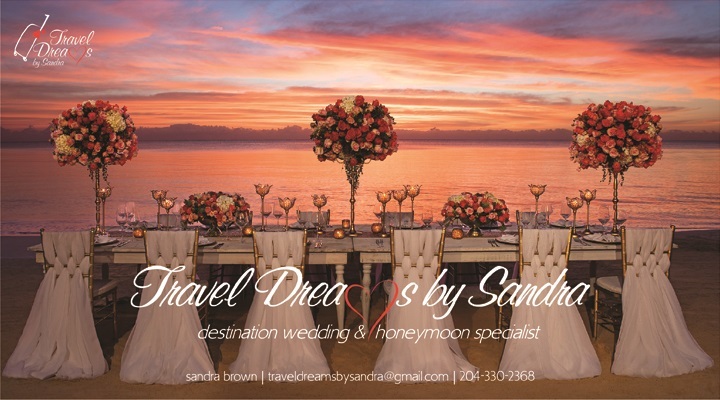 I have in-depth knowledge, along with many years of experience with destination weddings to make your day go as you always dreamed! Why trust your special day to just anyone? Verdant forests surround rugged unspoiled shorelines of one of the world’s largest freshwater inland lakes. At the heart of Lake Winnipeg is Hecla Island & Grindstone Provincial Park, home to Gull Harbour Marina and Lighthouse Inn. Just a two hour excursion from Winnipeg, you’ll begin to unwind the minute you arrive on Hecla Island. Your dream destination wedding starts here! It is your day let us tailor it to your vision. 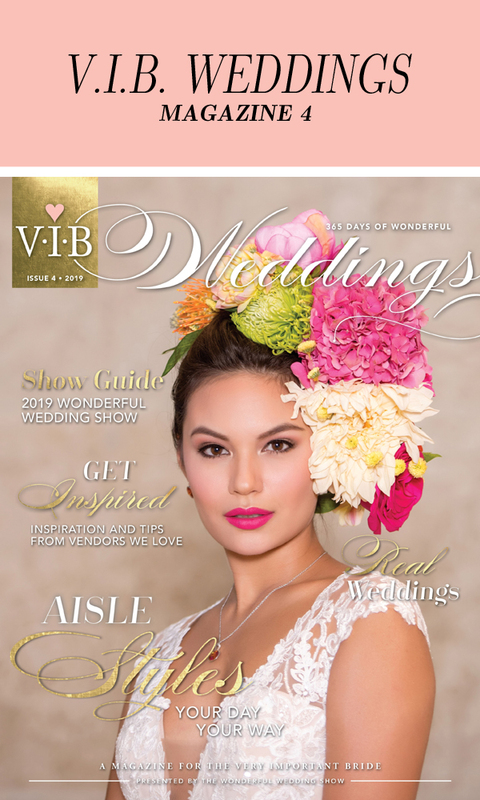 Stop by our booth and speak with our destination wedding/honeymoon design team, Sandra and Josee. UNIGLOBE LGI Travel is the premiere destination wedding travel company in Western Canada. Our dedicated team of experienced professionals work with you to ensure no detail is overlooked. We have the most up-to-date resources, knowledge and developments in destination weddings.